Thanks for the past three years! I would like to take a brief moment and thank all of our patients, my wonderful staff, and my helpful healthcare colleagues for the past three years since I came to Chicago! The number of active patients at our office has nearly doubled, we have been able the acquire all of the latest, top-of-the line ophthalmic diagnostic and testing instruments. 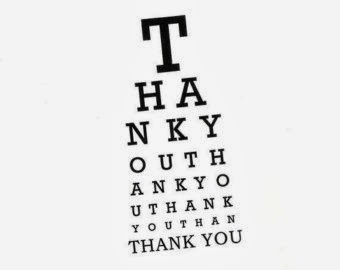 Last but not least, I now have a phenomenal network of eyecare specialists in place that I have gotten to know personally and can truly trust with my patients' care. 2014 already looks to be an exciting year. We are presently searching for yet another staff member, and I have began the process of finding the next doctor to bring on board. The specialty contact lens practice within the office has also been picking up steam lately. There will be plenty more info in early 2014 regarding some exciting options for these advanced lenses, so stay tuned. While the city has been busy upgrading Waukegan Road, we have been even busier upgrading our office. It certainly has been an exciting past few months. This fall Carillon Vision Care gained a new state-of-the-art Corneal Topographer, an instrument that allows us to fit and design the most advanced custom lenses for patients. 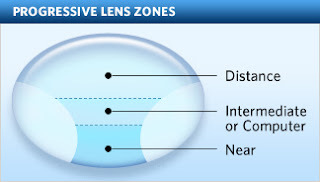 It is especially useful for patients with high astigmatism that could not otherwise wear conventional contact lenses. Also, the newly implemented Optikam digital spectacle fitting system allows the most precise measurements when fitting Progressive Bifocal/Trifocal prescription glasses. 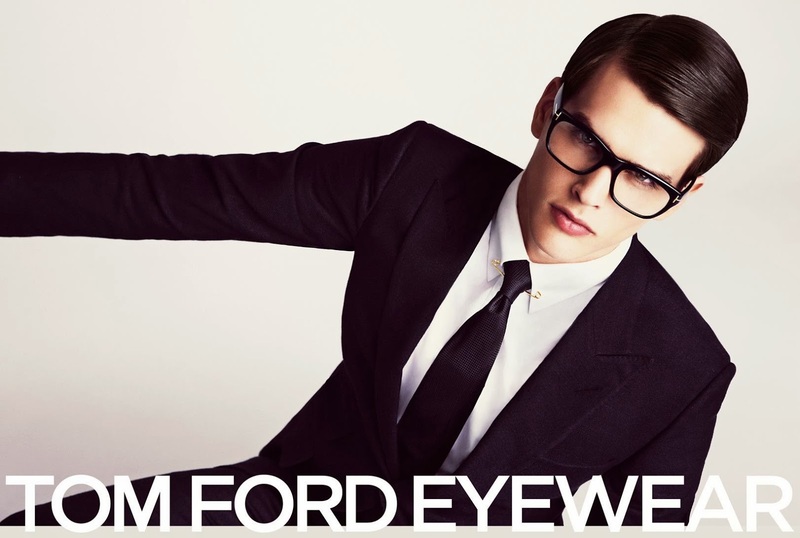 We are pleased to have added a new line of designer eyewear by Tom Ford, which features styles that are both contemporary and classic. A recently upgraded computer server and network continues to keep your medical data safe, and we can access it even faster. 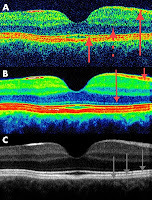 Last but not least, I believe genetic testing is going to be a huge game-changer in all of medicine, and Dr. Agrest and I are very proud to be some of the first practitioners in the Chicago area offering genetic testing for Macular Degeneration in our office (more info on this may be found in my previous blog entry). I was a little hesitant to continue Carillon’s tradition of publishing patient newsletters when I arrived in Glenview nearly 3 years ago. Yet, much to my surprise and delight, I have received overwhelmingly positive feedback from many of our patients every time! A sincere thanks to all of you that take a minute to read about what Carillon Vision Care is doing to provide the best care possible. The Carillon staff, Dr. Agrest, and I love our profession, and we are always seeking ways to make your experience at Carillon even better. 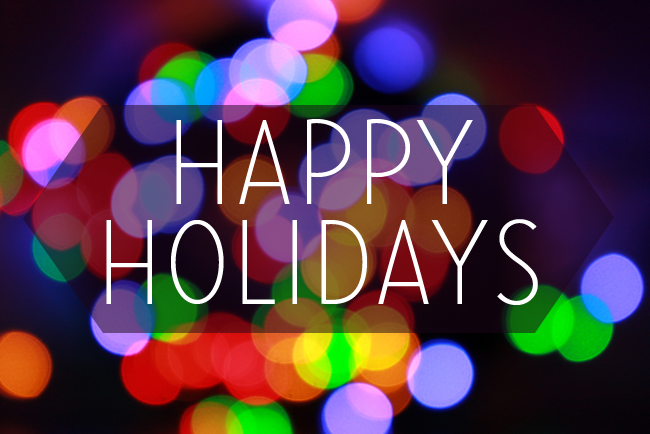 Happy Holidays to your and yours! 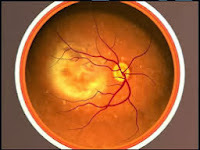 Age-related Macular Degeneration (AMD) is a leading cause of vision impairment and blindness in the developed word. It occurs when the macular region of the retina, which is responsible for the images in the center of our visual field, begins to wear out. 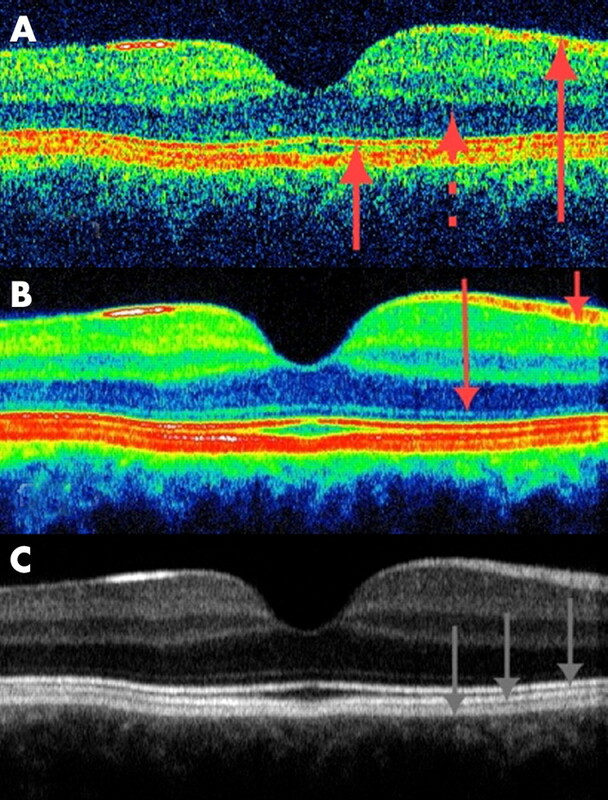 This process occurs from either yellow, “drusen” deposits below the macula in “dry” AMD, or less commonly due to new, abnormal blood vessels that form below the macula in “wet” AMD. Either way, the result is gradual, central vision loss that is often most apparent initially when reading. While these changes are irreversible, recent studies indicate there are steps that at-risk patients can take to reduce the chances of developing AMD or to limit its progression. 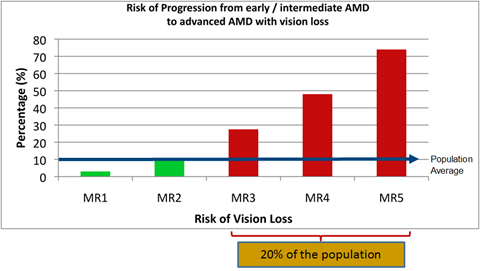 The risk for developing AMD increases with advanced age in the general population and is compounded by smoking. However, there is also a known hereditary component to the disease, and those with a positive family history face a higher risk. The current standard of care for treating patients with a confirmed diagnosis of AMD, as well as prophylaxis for those with a family history, is to provide prescribed dietary supplements, a practice based on twelve years of data from the Age Related Eye Disease Studies (AREDS 1 and AREDS 2). Additionally, medications can be prescribed for wet AMD to retard the development of the blood vessels that damage the macula. Newer developments in the field of AMD include options for genetic testing, which were typically very expensive until recently. The Macula Risk Test is now available for no out-of-pocket expense through most health insurances, including Medicare, for patients that have an existing AMD diagnosis, whether an early or later stage of the disease. 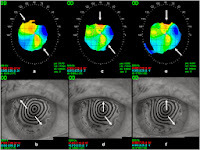 The data from this test provides your optometrist or ophthalmologist a better risk assessment and will help guide their treatment plan; research published as recently as August 2013 identifies specific combinations of two genetic markers and corresponding therapies that can improve the disease prognosis. The Vita Risk DNA Test varies slightly, as it is designed specifically for patients that do not presently have AMD. This test can help to guide therapy, because if no AMD risk genes are identified, zinc had been proven to provide the most protective effect. Yet, in patients with AMD risk genes, zinc provided no protection and actually minimized the benefits of the antioxidants found in both of the AREDS formulas. 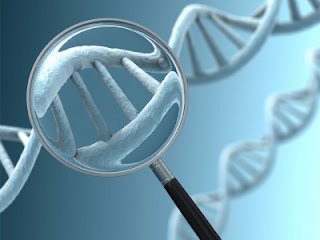 This genetic testing format is not yet covered by health insurances, but is still relatively low cost to the patient. We are excited to offer both tests at Carillon, which take less than 2-3 minutes and only require an oral cotton swab from the patient’s cheeks. The samples are then mailed off to the genetic laboratory and results are obtained and discussed in approximately a month, either over the phone or in person. More information for my fellow medical colleagues may be found here (http://www.arcticdx.com/home), and I certainly encourage them to add this valuable service to their practice. Disclaimer: Dr. Neukirch does not have any financial interest in the company that provides this genetic testing. Dr. Andrew Neukirch practices in North Suburban Chicago at Carillon Vision Care in Glenview, Illinois and may be reached directly here. I was prescribed a Progressive or a No-Line Bifocal, but there are so many options and price ranges. I am so confused! Help! The terms Progressive Addition Lens (PAL), no-line bifocal, and no-line trifocal are all synonymous for the same type of lens. Typically, a PAL is prescribed to give the patient the best distance, intermediate, near, and “everywhere in-between” vision possible. There is a gradient of lens power that starts at the patient’s distance power towards the top of the lens, and gradually increases towards the bottom where it reaches the maximum reading power. PALs are frequently prescribed for patients that start to notice the effects of presbyopia, a condition where the eye loses its ability to focus well on objects that are near. The effects of presbyopia naturally start to affect most adults in their early 40’s. PAL lenses are priced much higher than single-vision lenses made from the exact same materials. 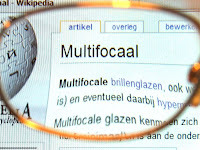 The reasons include increased manufacturing costs, more research and development required for each specific design, lenses needing to be “remade” more often due to patients not adapting or an error in the more complicated manufacturing process, and the optician fitting the glasses requires more skill. Most optical stores will offer more than one style and price-point of PALs. Good/Better/Best options are typical in discount type stores, while higher end stores may offer a variety of designs from multiple lens manufacturers. A well trained and quality optician knows the advantages and disadvantages of the PAL designs and brands available, gets to know the visual needs and lifestyle of the patient, and can make a good recommendation. The major brand names for PALs in the United States (and the type of optical store where you can typically find them) are Essilor (Costco, Pearle Vision, Lenscrafters), Kodak (Walmart, Sam’s Club), Zeiss (Retail and Independent), and Hoya (High-End Retail and Independent). My office has a 25 year relationship with the local Hoya supplier and we have found that they provide the highest quality lenses, materials, and workmanship in our area. Hoya provides most of our lenses, but again, we do still work with other brands when a patient has a visual need where a Hoya lens design may not be optimal. 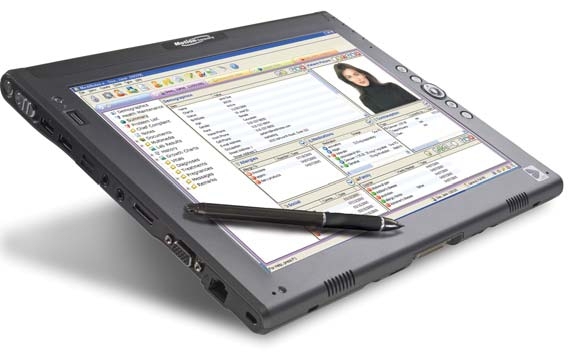 The latest PAL designs are marketed as “Free-Form”, “High definition”, or “digital” designs. True free-form surfaced PALs offer significantly less distortion, especially towards the edges or periphery of the viewing areas. I have seen many discount shops marketing non-free-form designs as “High-Def”, etc., and would recommend that you insist on knowing what brand and design you are truly getting. That being said, certainly the very basic inexpensive PAL designs can work quite well for the non-discerning or “low-vision” patient. For example, I will recommend seeking out the inexpensive designs for a patient with some sort of ocular disease (like early macular degeneration) where spending more money on a better free-form lens simply will not make a subjective difference. The bottom line is that PALs are a much more complex optical lens than a single vision lens and are typically a larger investment. My advice is to find an experienced licensed optician (the state of Illinois does NOT require opticians to be licensed or certified) that you can trust. I personally believe that all opticians should have ABO certification. I employ accordingly and encourage my colleagues to do so as well. Dr. Andrew Neukirch is a primary care optometrist. 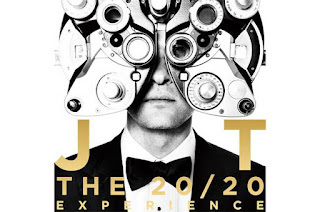 He is therapeutically certified to practice medical optometry in the states of Illinois and Indiana. He is CEO of Carillon Vision Care and practices in Glenview, Illinois. Dr. Neukirch is a Member Director of the Independent Doctors of Optometric Care, a large network of providers working together to make their patients’ care and experience the best possible. My child gets their eyes checked at school and the pediatrician’s office every year. That counts as a full eye exam, right? A vision screening performed by a pediatrician or school nurse is meant to alert parents to a potential visual problem, but is not a substitute for a comprehensive eye examination. Studies* have found that up to 11% of children that pass these screenings actually have a visual problem that requires treatment. These screenings will typically identify children with the most common condition that requires spectacle correction: Myopia (or Near-Sighted). Many times, conditions such as Hyperopia (or Far-Sighted), Amblyopia (a broad term for conditions known to many as “lazy eyes”), or medical ocular diseases are simply missed as very specific specialized training is required to catch these problems. To this end, my office offers a promotional discounted back-to-school exam and heavily stresses the importance of pediatric eye examinations to all of our patients. Remember, a child’s vision can change every year. Proper care starts with an annual eye examination. What Goes into a Comprehensive Eye Exam for School Age Kids? The exam starts out with a comprehensive verbal history between the doctor, student, and parent looking to identify any areas of concern. This is not just limited to clarity of vision, but comfort of the eyes, eye allergies, headaches, performance in school, etcetera. Visual acuity is measured in the distance and near (i.e. reading the eye charts). Then each of the six muscles that control the movement of each is assessed. The doctor looks to identify the presence of any muscle imbalances or eye turns, among other things. Next, depth perception and color vision are assessed using special instrumentation. 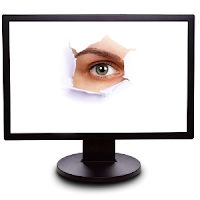 Next, peripheral vision, or side-vision, is evaluated. 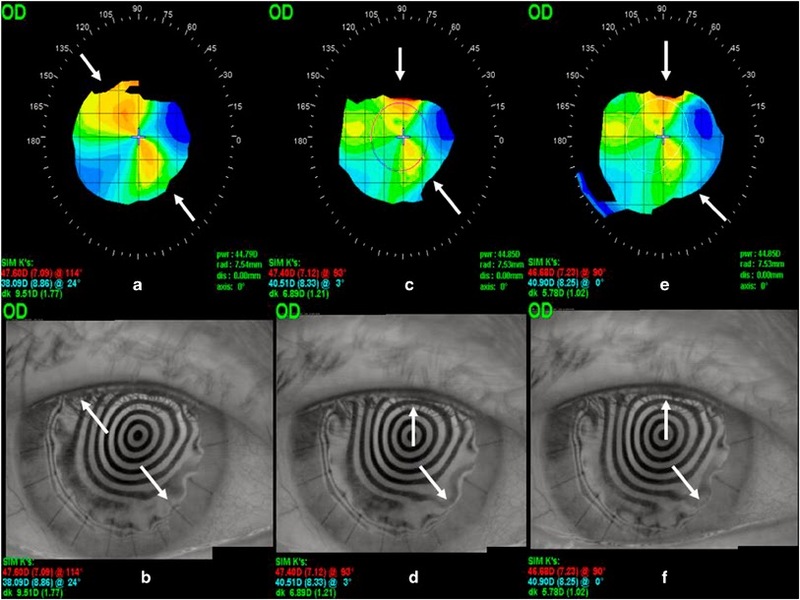 Pupil reactions are then evaluated with a bright light. Then comes the refraction. 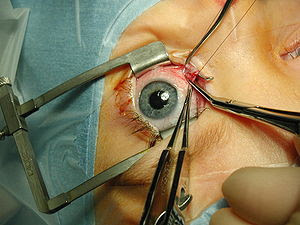 The doctor will use a specialized instrument to first focus the patient’s eyes without any input from the patient. This allows Hyperopic prescriptions to be identified, making sure the child is not “cheating or fibbing” on the eye exam. This is how glasses are prescribed for those that are too young or unable to answer with certainty. If the child is old enough, we then fine-tune this prescription with the patient’s input (“which is sharper and clearer, 1 or 2?”). If correction is required, this will be demonstrated at this time. Then the health of the inside and outside of every aspect of the eyes are carefully examined via a specialized microscope. If the student is in 2nd grade or older, a digital photograph of the back of the eye will be taken in place of traditional dilation. 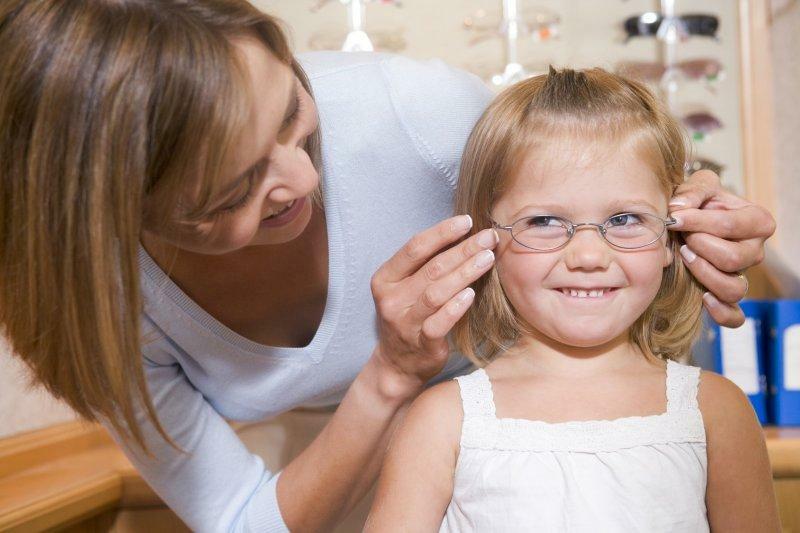 If it is the child’s first eye exam, the doctor will likely dilate the eyes anyway, as this is the standard of care. The pressure inside the eyes will be measured using a state-of-the-art instrument that is more accurate and much more comfortable than the traditional “air-puff” method. 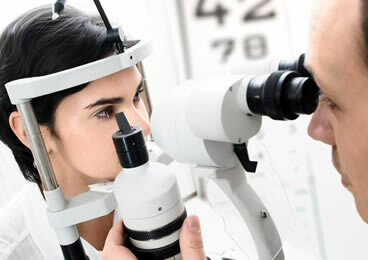 Finally, the doctor will discuss all the important results of the examination, options for treatment if required, and make a professional recommendation for the next eye exam. Last, but not least, our doctors will ask if the patient or parents have any questions. This entry was written by Dr. Andrew Neukirch and originally published in Carillon Vision Care's Fall 2013 Quarterly Newsletter. You may contact Dr. Neukirch directly here. Centers for Disease Control and Prevention, November 2005. Insights on the efficacy of vision examinations and vision screenings for children first entering school. Journal of Behavioral Optometry, September/October 2003. 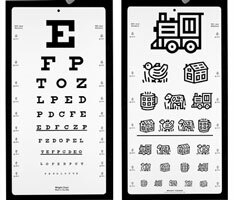 *Preschool vision screening in pediatric practice: A study from the Pediatric Research in Office Settings (PROS) network. Pediatrics. May 2002. This is a question I get on a daily basis. It certainly seems that the general public has almost no idea, and even other medical professionals are unsure of the definitions. An Ophthalmologist (abbreviated here as OMD going forward) typically completes a collegiate bachelor program, attends medical school for 4 years learning about the entire body, then continues on into a residency and/or fellowship program focused on the eyes and visual system. Many OMDs will end up concentrating further on one specific aspect of the eye and specialize in the cornea, cataract surgery, refractive surgery (like LASIK), retina, pediatrics (kids), neuro-ophthalmology, or glaucoma (to name a few). Most OMDs in the area where I practice concentrate in one or two of the subspecialty areas, although there are some that would be considered primary care that handle general eye care needs. An Optometrist (abbreviated here as OD) typically completes a collegiate bachelor program, attends optometry school for 4 years, 2 of which concentrate on the entire body, and may continue on into a residency program focused on a number of different areas. The majority of practicing ODs today would be considered primary care, although many pursue specialty areas such as pediatrics, ocular disease, low vision, visual therapy, or specialty contact lens (to name a few). In most states (like Illinois where I practice) an OMD and OD may hold the same Drug Enforcement Agency (DEA) license to prescribe the same ophthalmic, topical, and oral medications as one another and may therapeutically treat the same ocular diseases. The both also prescribe corrective ophthalmic lenses like glasses and contacts. The primary difference is that an OMD may be licensed to perform invasive surgeries whereas an OD cannot. So who do I need to see, an ophthalmologist or an optometrist? If you are not presently under the care of an eye doctor that is a specialist, then you should seek either an OMD or an OD that practices primary eye care. Most primary eye care doctors can easily identify a disease or condition that requires the attention or care of a specialist. Most established primary care providers have a trusted network of specialists and will get you into the proper hands should that be required. I am extremely fortunate to practice in Chicago’s North Shore where I have a fantastic network of trusted, experienced, talented, and personable eye care specialists of which whom I have the privilege of working. I am able to get any of my patients into specialty emergency care very quickly when the need arises. Care transfer for all of our patients is always handled with ease - all referring doctors know each other on a first name basis and communicate frequently. I would trust both my own and my family’s eyes to all of the specialists to whom I refer. I haven’t been to an eye doctor in a while, there’s a 2 month wait to see the specialist, but I think my vision is changing and I am concerned that it’s cataracts! (or glaucoma, diabetes, macular degeneration, etc) What do I do? I predict that specialty eye care professionals are going to have a difficult time keeping up with demand in the coming decade. 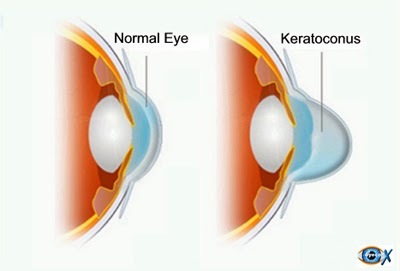 It is common knowledge among the health professions that the baby boomer population (all of whom require eye care and will be affected by ocular problems related to aging) will spike around the year 2020, thus both the number of people requiring more advanced eyecare and the frequency of visits to the eye doc will be increasing significantly. Unfortunately, the number of people requiring care from OMD specialists (many whom are already practicing at full patient capacity) will increase significantly as well. The number of OMDs entering practice and those retiring from it is essentially flat. OD programs, on the other hand, have been growing rapidly the past 20 years to help meet this demand. It is very likely that we will start to see more and more ODs concentrating on medical primary eye care while the OMD specialists spend more time in the operating rooms performing surgeries versus one-on-one primary patient care. Thus if you are having an eye related problem, or simply have not had your eyes examined for more than a year or two, seek out your local trusted primary eye doctor, whether they are an OD or OMD. Ask your family doctor for a recommendation for a trusted eye care provider. The public reviews of healthcare providers on trusted websites such as ratemds.com, healthgrades.com, and even yelp.com are also good resources in today’s digital age. Dr. Andrew Neukirch is a primary care optometrist. 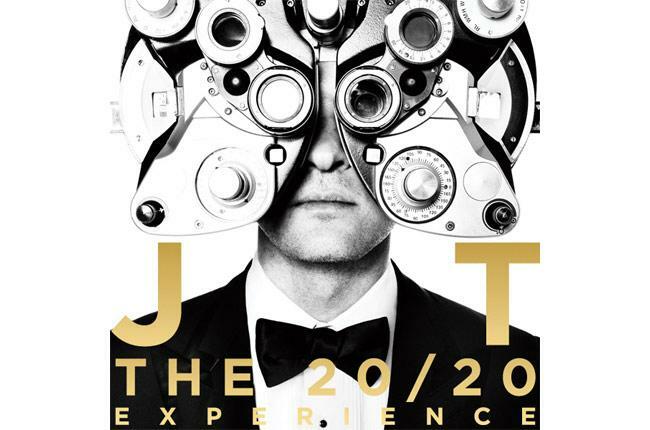 He is therapeutically certified to practice medical optometry in the states of Illinois and Indiana. He is CEO of Carillon Vision Care and practices in Glenview, Illinois. Dr. Neukirch is a Member Director for the Independent Doctors of Optometric Care, a large network of providers working together to make their patients’ care and experience the best possible. This month’s entry will walk you through what exactly to expect during a routine full eye examination at our office. 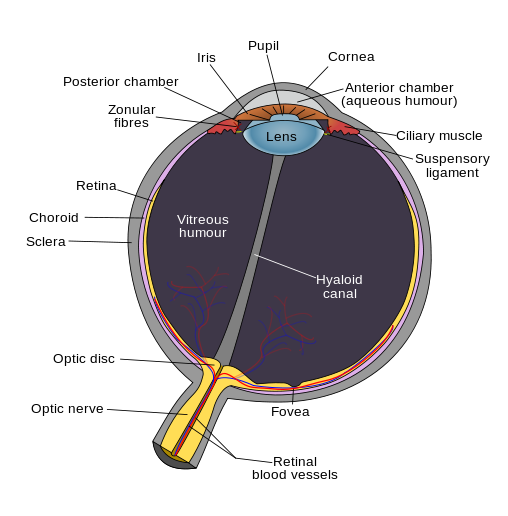 Your visual system and the anatomy of your eyes are certainly more complicated than most people think. 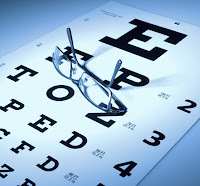 Therefore a comprehensive eye examination by a medical eye doctor should not only evaluate the clarity of your vision, but also determine how healthy all of the parts of your eye are. To this end, your examination will consist of several tests and procedures. We make sure our patients are aware that their exam may require more than an hour, although most of our exams are completed within 30 minutes. Intake forms are typically filled out in advance and may be found on our website. These forms and previous records (if an established patient) are reviewed prior to seeing the patient. Your exam begins with a complete history of why you are here. The reason for your visit, visual problems, and potential eye health issues are identified. Your medical and family history are reviewed. Your current medication list is reviewed. You will be asked about your family history or any eye diseases; specifically histories of macular degeneration, glaucoma, or cataracts. If you are a new patient and presently wear corrective lenses, your most current prescription glasses and/or contact lenses are analyzed, reviewed, and recorded. Your vision is evaluated with your present corrective lenses if applicable. A refraction will be performed to determine your optimal spectacle and/or contact lens correction (think “what’s clearer, 1 or 2?”). All options and the pros and cons of spectacle lens and contact lens designs and modalities are discussed. 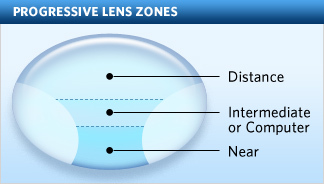 If applicable, the difference between your old and new corrective lenses is demonstrated. 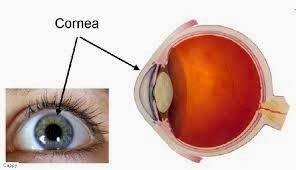 The function and health of the eye muscles and eye motility is then examined. Depending on age or findings, depth perception and color vision may be assessed. Peripheral vision is examined, and your pupillary responses are checked. The pressure inside of the eye, or intraocular pressure, is measured with the newest instrument available that requires no eye drops and does not involve an uncomfortable puff of air. Certain ocular conditions may require other types of testing. Next, the the health of the eyes is examined under a specialized high-magnification microscope known as a slit-lamp. The specific steps and structures examined here would take pages and pages to describe alone, I will not dive into details. 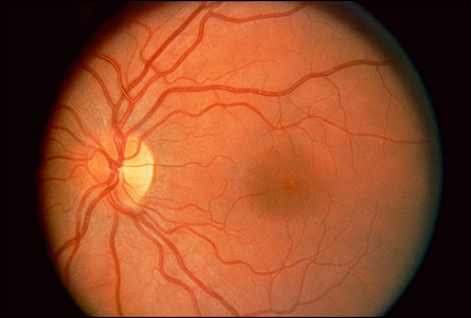 Digital retinal photography is performed on all new patients age 6 and older. This specialized camera negates the need for our physicians to dilate most of our patients under the age of 60. Certain findings, health conditions, and complaints require dilation as a standard of care. I or our other physicians will inform you if this is needed at this time. Dilation will always be performed if requested, of course. 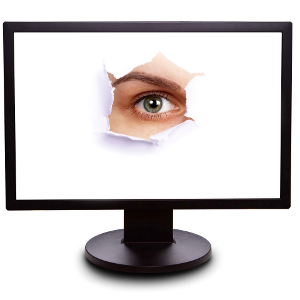 Neither the dilation nor digital photography cost the patient anything extra as they do at many other offices. I believe these are essential components of a completely thorough exam. The dilation or photography allows a physician to view the inside of the eye in its entirety. Your eyes may stay dilated for 3-5 hours during which your vision may be blurry and you will be sensitive to bright light. Disposable dark sunglasses will be provided. Most patients feel comfortable driving while dilated, but if you are unsure, we request you bring someone to the appointment so they may drive you home. I am particularly proud to offer a High-Definition 3D OCT, or Optical Coherence Tomography, examination for an additional charge. If this test is medically necessary, medical insurance is billed. The HD OCT is the most advanced ocular imaging instrument available in any Ophthalmology or Optometry practice, and can pick up early warning signs of common ocular diseases years before the diseases develop, allowing our doctors to intervene early or recommend preventative steps. The results reviewed on a large format display and are clearly explained to the patient. If necessary, we may order additional testing to explore any abnormal or at-risk findings further. Sometimes the testing can be done on the same day, but you may be asked to return another day. All of your examination and testing results are entered in real time into our state-of-the-art Electronic Medical Records (EMR) system. A mock exam is found on our website as an example. If we are watching the health of your eyes at the recommendation or referral of another medical physician, a letter with all pertinent findings will be sent. At the conclusion of the exam and testing I will discuss the overall health of the eyes. If you are having any problems with your eyes, the best treatment and management regimen is discussed. Optician fitting a patient with her new glasses! The timeframe for your next eye exam is then determined. This varies widely depending on your diagnosis or treatment, but is typically one year for comprehensive exams not requiring medical treatment. If the patient wears spectacle correction, they are then handed off to the optician to handle all eyewear needs. Thanks for reading and be sure to watch for next month’s entry when I take the time to discuss the importance of annual eye exams specifically pertaining to school age children. Dr. Andrew Neukirch practices at Carillon Vision Care in Glenview, IL. You may comment on this blog entry or contact him directly here.